Optional ECTS university credits for our French courses! 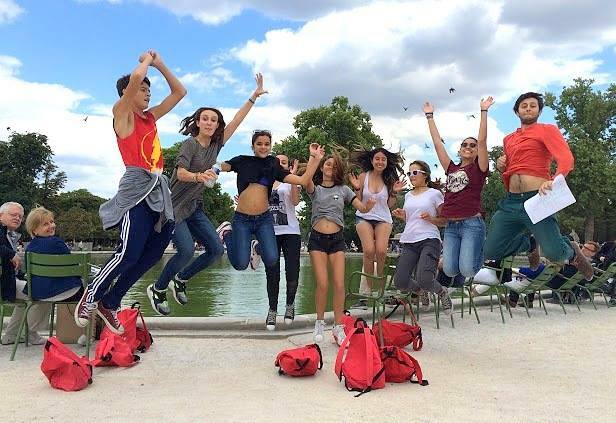 Come and join one of the French language courses in one of the leading schools of French in France, founded over 30 years ago and located on the famous Grands Boulevards in the heart of Paris! 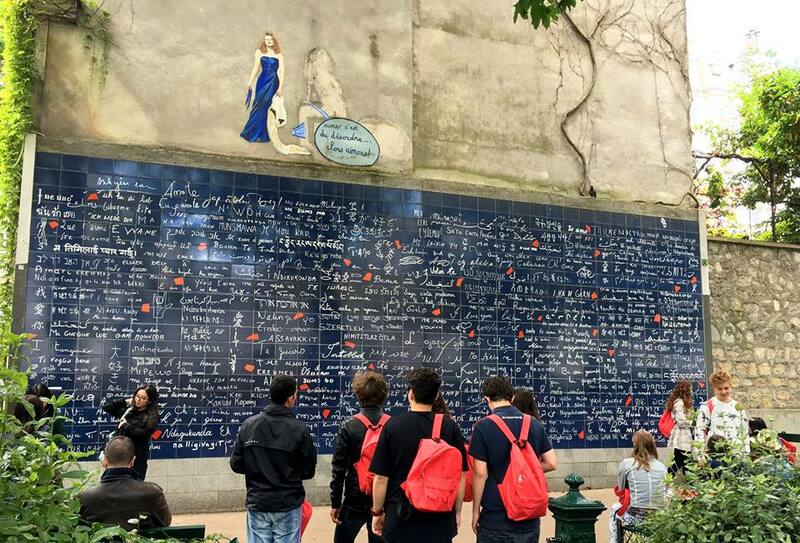 Paris: Is there a better place to learn French? We welcome over 50 different nationalities! 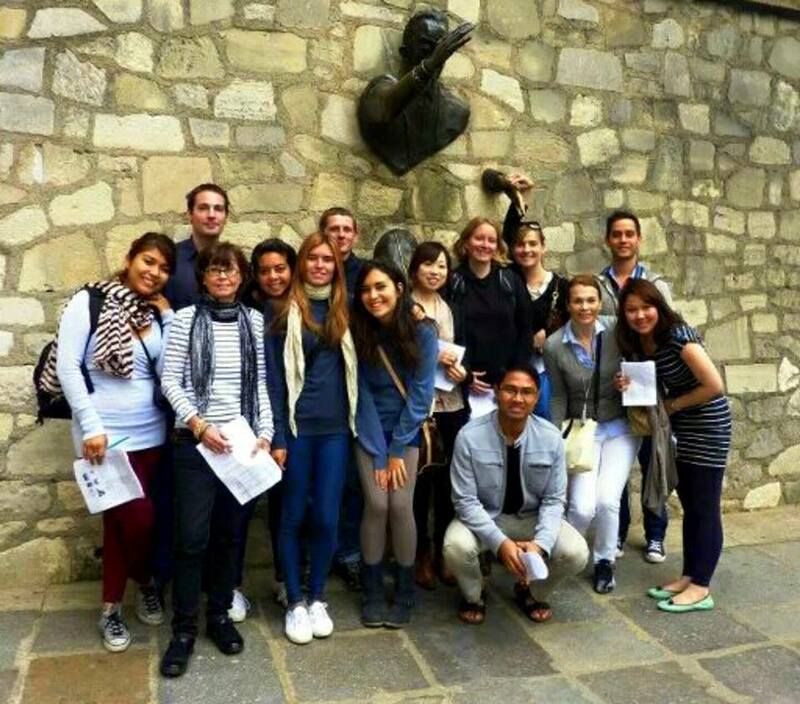 Whether you attend an Intensive French course or an Executive Program, you are sure to get the best possible conditions to learn French and better understand the French culture and way of life! Developing the four communication skills, listening, speaking, reading and listening, through the use of authentic material. Exploring French culture and learning related idiomatic expressions in various contexts. You can choose to attend the Intensive course of the following number of lessons per week: 26, 30, 34, 38, 42, 52. Speeds up the learning process, work on specific needs and requirements , focus on strengths and weaknesses, to be taken in addition to group sessions or totally independently or a specific purpose. Specialised language: French for business, finance, commerce, medicine, law, science, etc. The dates and times are arranged with you before or after arrival. 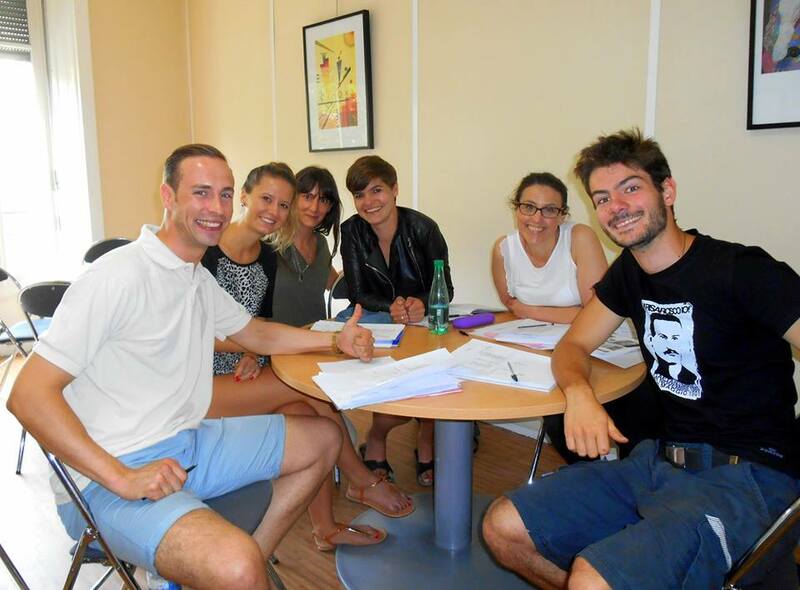 Intensive General French (26 lessons/week) + Business French programme (16 lessons/week). General French classes: Developing the four communication skills, listening, speaking, reading and listening, through the use of authentic material. 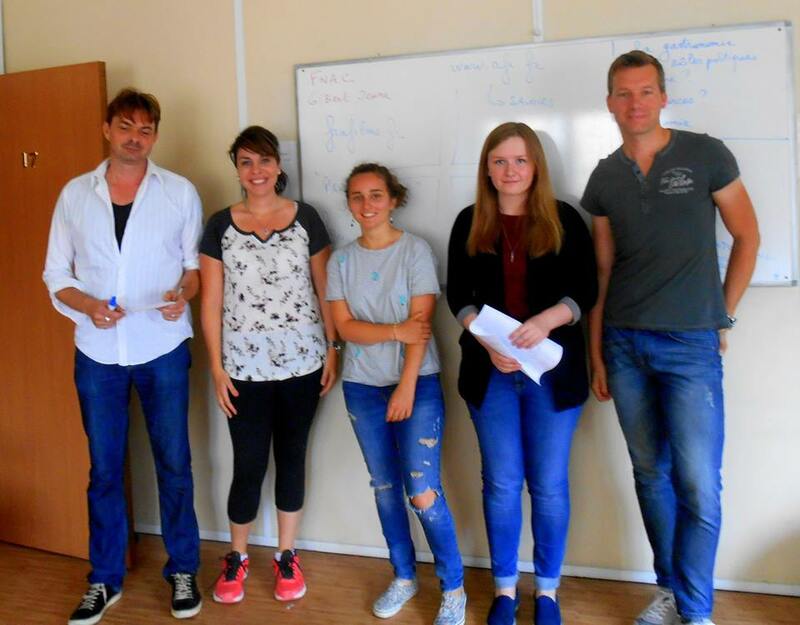 Business French programme in mini-groups customised to the students’ professional activities. Semi-intensive courses of 20 lessons a week allow you to work on your French communication proficiency, especially, oral skills. The course program uses a range of authentic materials and focuses on language and communication objectives suited to your needs. 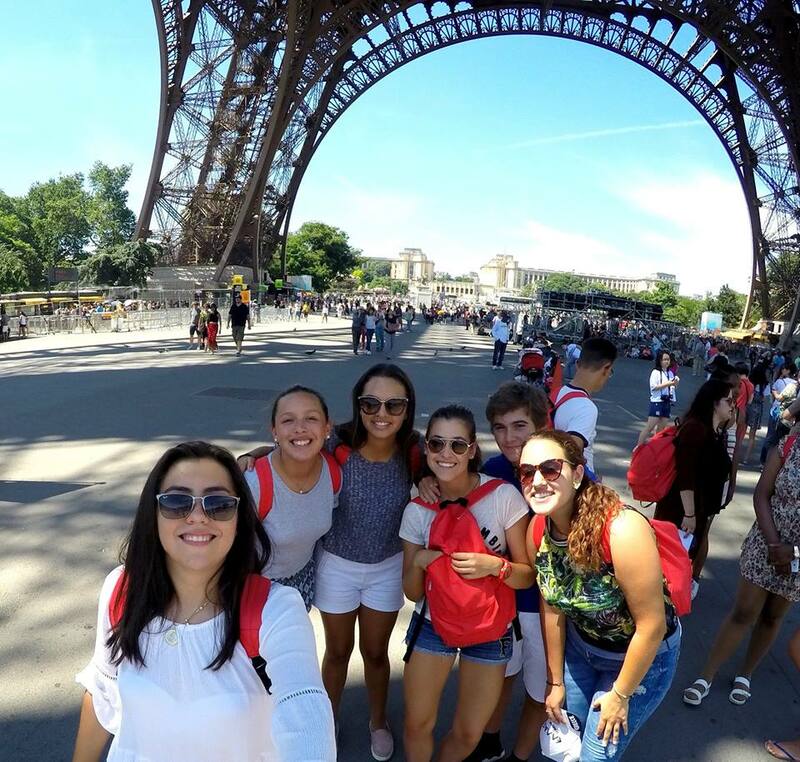 Pre-approval through your college or university : Contact the study abroad office or French language department at your college or university prior to starting the program. We have built our reputation on developing a modern and dynamic teaching method based on communication and integrating French culture. 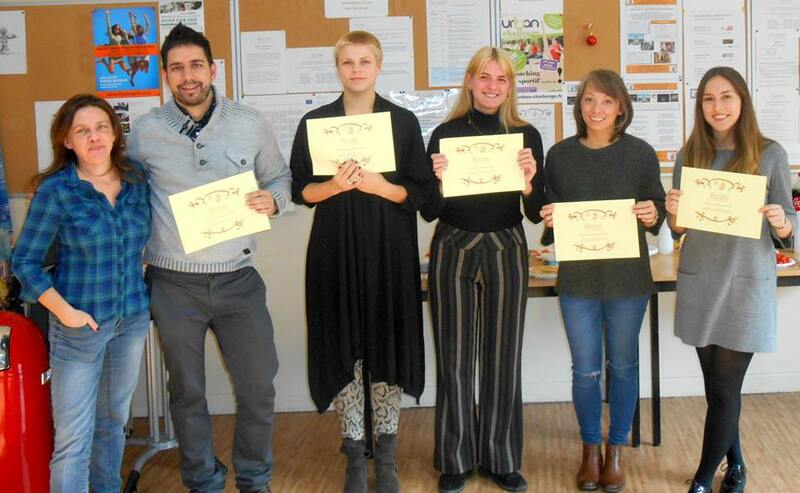 Over 50 different nationalities, a varied mix of students: from university students to professionals and executives . 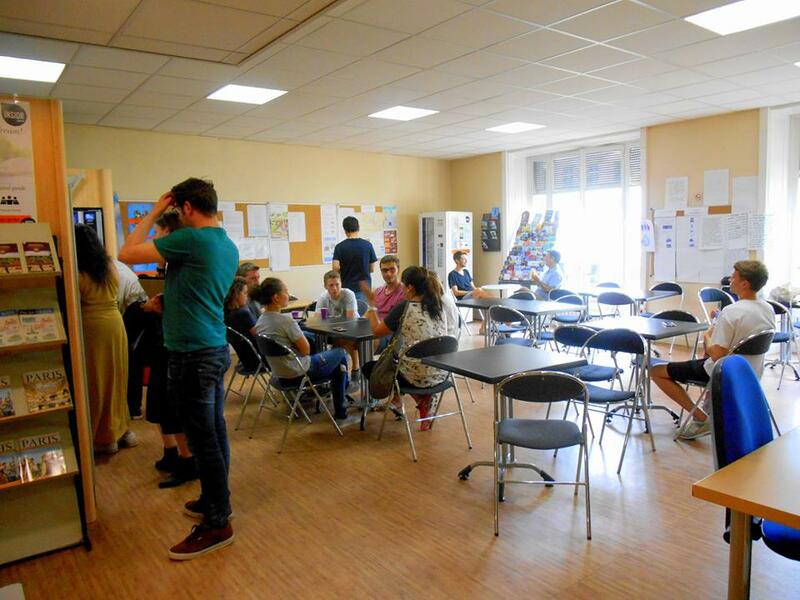 There are countless language schools in Paris: so why would you want to take a French course with us? Founded in 1988, our school is located on the famous Grands Boulevards in Paris, just a few minutes walk from the Louvre museum, the Opéra, the Georges Pompidou Centre and the famous Grands Magasins. This area of Paris is world-famous as many films have been shot on location here. The area is a well-known and endless source of inspiration in the film-making industry. Subway station: Grands Boulevards. 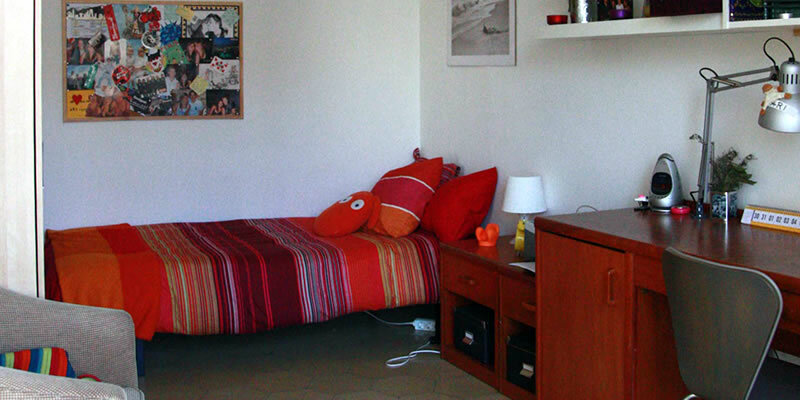 The accommodation can be arranged on request in a Frencg host family or student residence. 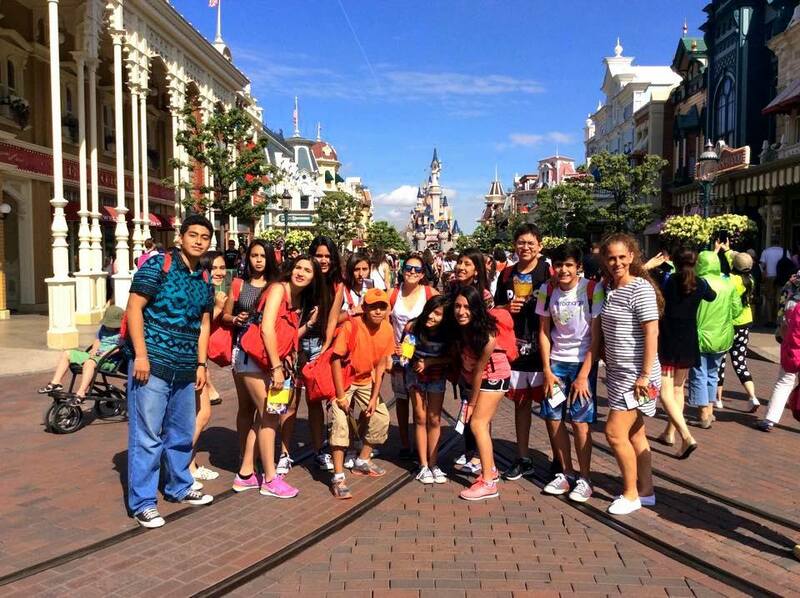 Our homestays and host families have been carefully chosen by our school and are located in Paris. 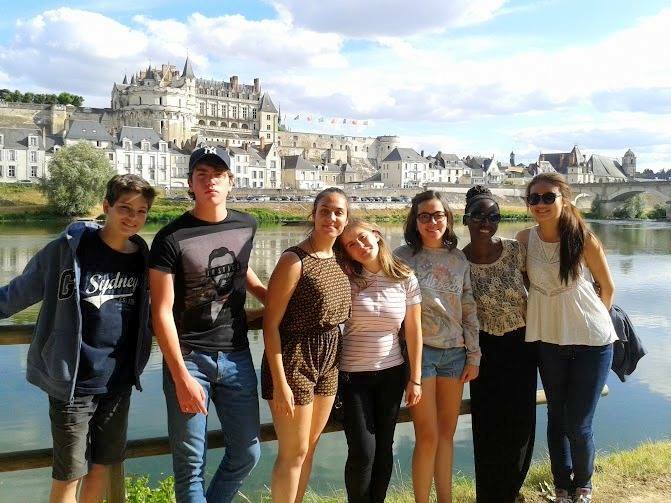 They are used to welcoming students and know how to help them familiarize themselves with the French way of life and culture. The following options are available: single room, twin room, bed & breakfast, half-board (breakfast and dinner) and breakfast & kitchen access. The half-board option is ideal for practicing French outside the classroom. All apartments are furnished with a kitchen area, bathroom with toilets, a TV and a telephone. The apartment is cleaned on a weekly basis. Bedding and towels are provided and changed once a week. All the high quality facilities are modern and functional. 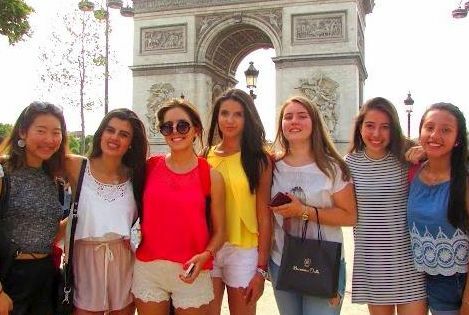 Ideally located in the heart of Paris and near the Canal Saint-Martin, students staying at the Saint-Martin residence can walk to the school. Each studio flat comes with a kitchenette, shower room and toilets, cable TV and telephone. Free Wi-fi available. Apartments and hotels are also available on request, please contact us for more information. 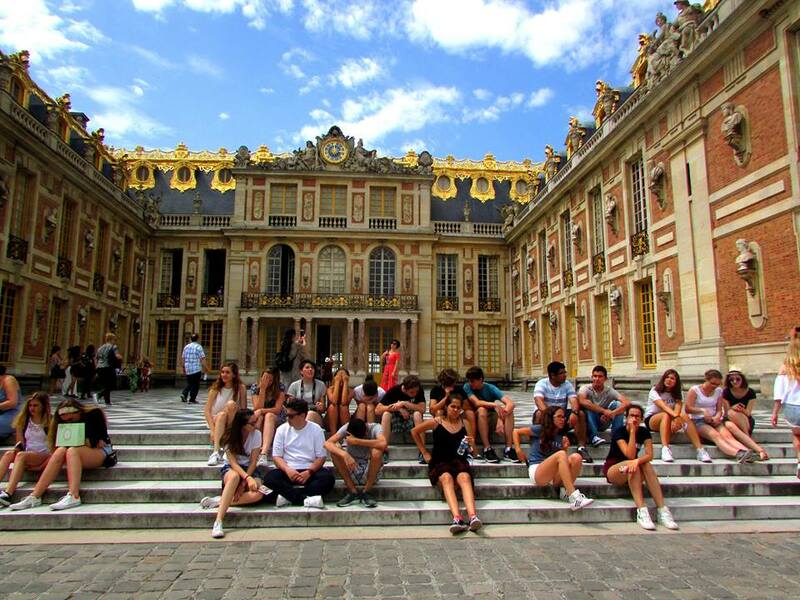 Activities: Learn to speak French and have fun! We will be here to help and support you before your arrival and during your stay until you return home. 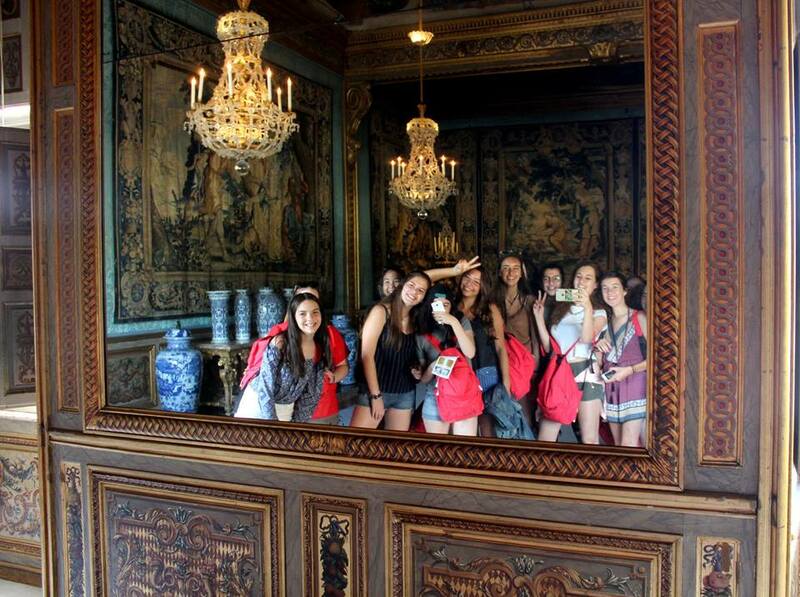 Make friends, practise your French, and visit Paris’s iconic locations and hidden gems! With its history and architectural heritage, Paris is a city that lives, moves and changes every day. From the "Ile de la Cité" to La Villette, from Notre-Dame Cathedral to the Opera , from the small streets of Montmartre to the "Arche de la Défense", from the Sacré-Cœur to the brand new François Mitterand National Library, Paris is a mosaic that overwhelms our eyes and senses. A historic, economic, architectural, cultural, artistic and academic capital, Paris understandably remains the most visited city in the world! There are so many things to do every day in Paris: exhibitions, theatre performances, classical and modern concerts, etc. You’ll discover the Parisian "savoir-faire" when exploring those lovely boutiques, craftshops, etc. 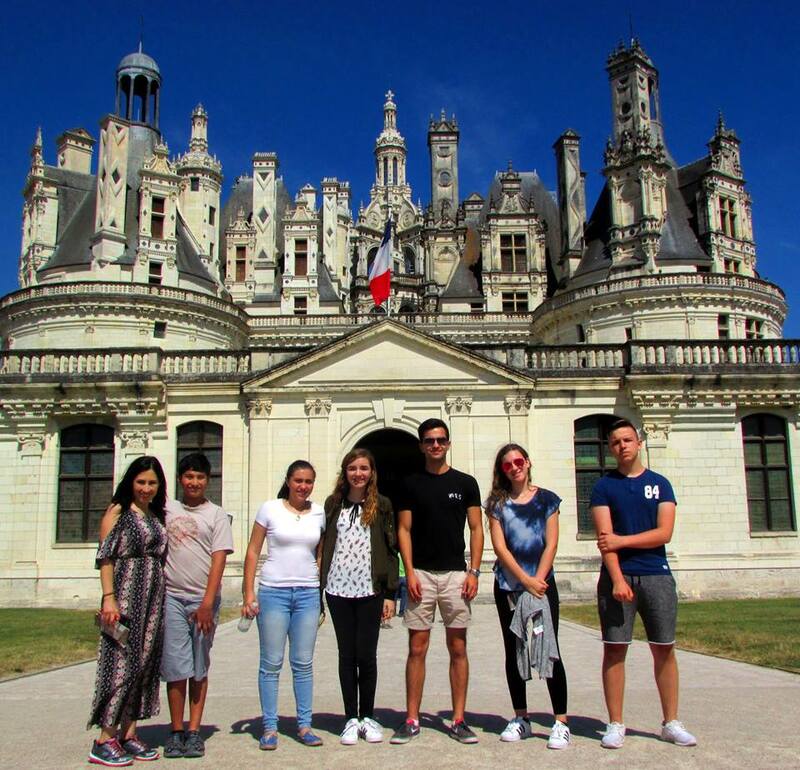 In addition to language courses, the school regularly organises cultural activities for its students enabling them to have a better understanding and appreciation of French culture. This program varies according to the season and the Parisian cultural events.